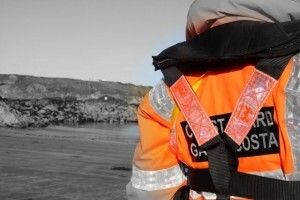 This morning the Skerries Coast Guard team conducted a casualty extraction training exercise at the North Beach, Rush. 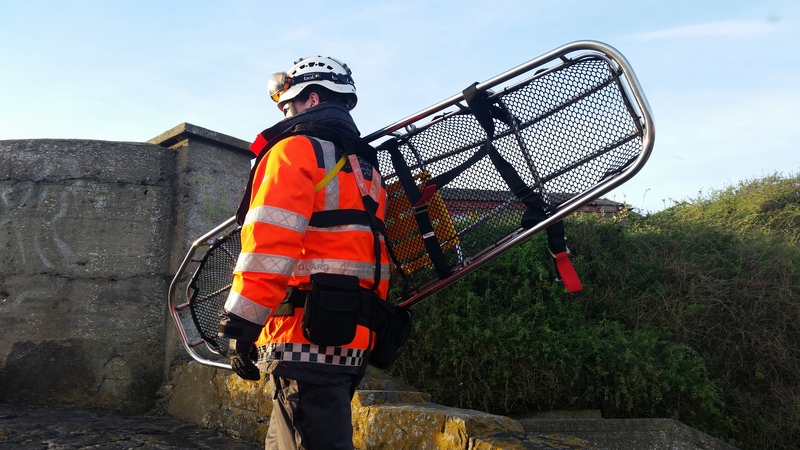 This scenario based exercise covered a number of casualty extraction drills, utilizing the challenging rocky terrain of the north beach & harbour breakwaters. pyrotechnic drill, with several white parachute rocket flares deployed. These white rocket flares climb to over 1,000ft and are used for illumination and signalling purposes, particularly during night searches. This entry was posted in Training and tagged coastal search, Rush, Rush north beach, skerries coast guard, Training by Skerries Coast Guard. Bookmark the permalink.